This page lists some resources that our customers may find useful, including relevant links to other computer stores, computer services companies, business directories and so on. Although the websites which you will find here may not necessarily be in the computer hardware and software industry, we only add resources that we feel are relevant to our customers. These resources include Online Computer Stores in countries other than Australia, Computer Services companies in Australia and other countries, Business Directories in Australia and other countries, Business Furniture stores and websites, Computer and IT Blogs, and so on. As a rule of thumb we will only include a website on our resources page if we believe it is relevant to our customers, and only if the website in turn includes a link to our website on their resources page as well. 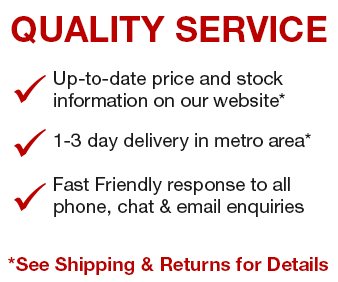 <a href="https://www.megabuy.com.au" title="MegaBuy Online Computer Store" >MegaBuy Online Computer Store</a> - MegaBuy Online Computer Store is a leading Online Computer Shop selling Computer Parts, Computer Hardware and Computer Software in Australia. There are currently no Online Computer Stores listed. If you would like to see your company listed here then please following the instructions above. There are currently no Computer Services resources listed. If you would like to see your company listed here then please following the instructions above. There are currently no Computer and IT Blog resources listed. If you would like to see your computer or IT blog listed here then please following the instructions above. There are currently no other resources listed. If you would like to see your company listed here then please following the instructions above.